Each piece of reclaimed wood tells a story; its part of what makes the medium so unique. From flooring to paneling and everything in between, a single piece of reclaimed wood has decades of history to display. At Manomin, we’re proud to offer unique antique wooden treasures that can be used in new builds or remodels. When you add reclaimed wood accents or focal points to your home, your guests will be captivated by the stunning finished product. 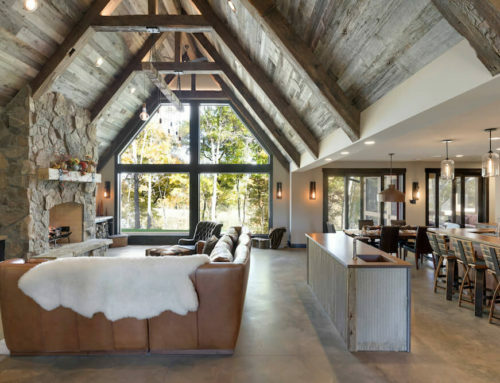 It doesn’t matter if it’s reclaimed flooring or a mantle, be prepared for all of your visitors to ask you where you got your reclaimed wood and inquire about its history. Two of our most popular reclaimed wood applications are our reclaimed wood flooring and reclaimed wood paneling. 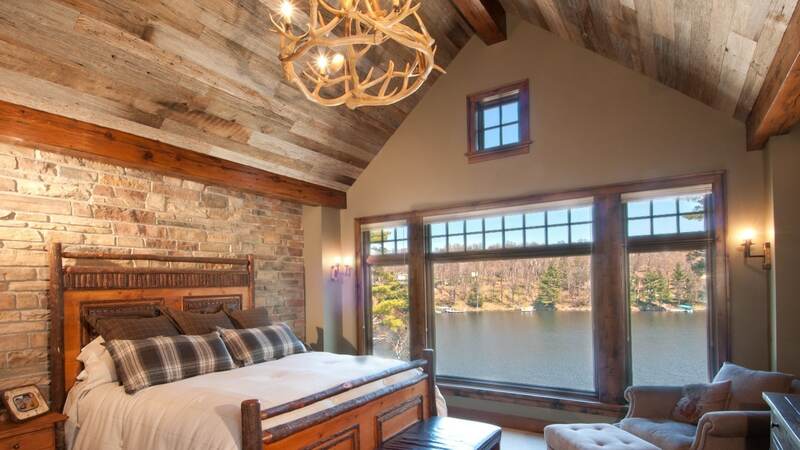 And while all of our reclaimed wood applications offer a glimpse of the past through unique characteristics and style, the sheer application size of paneling or flooring gives these stories a boost. 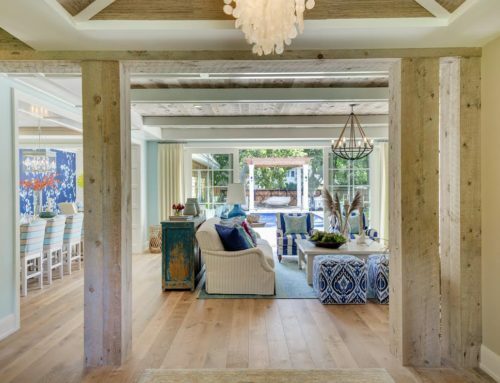 Whether it’s your floor, ceiling, or walls; using reclaimed wood in your home will infuse your space with a sense of history that can’t be matched by any of today’s trends. Your flooring can act as the heart of your home when you use reclaimed wood. Your floor will be so captivating, you may even feel bad about walking on it! But rest assured, reclaimed wood has been strengthened by years of weathering and our own processing, so you can feel free to walk, run, or jump on your new reclaimed wood flooring while resting assured that it can withstand just about anything. 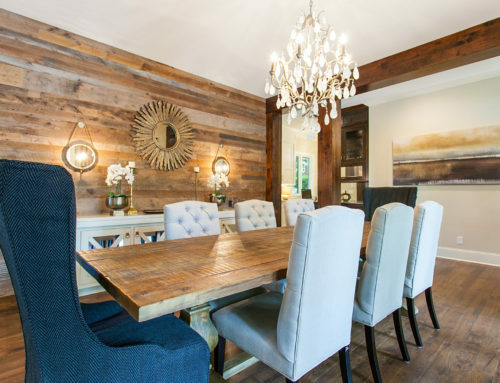 Reclaimed wood is perfect for dining rooms, kitchens, living areas, or bedrooms. 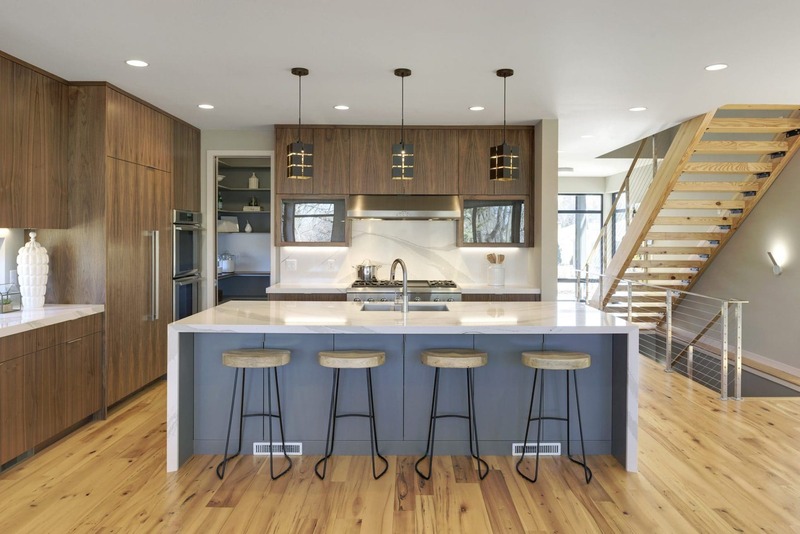 Within your reclaimed flooring, you may see a variety of original marketings and characteristics, depending on which style of flooring you ultimately decide to install in your home. Some of those unique characteristics may include original saw marks from when the wood was first milled. Additionally, you could see wormholes, peg holes, and mortise pockets that give an Old World charm to the wood. Additionally, in some of our pieces, you’ll see unique coloration that can only be found in naturally aged wood. From tree rings and distinctive grain patterns, your wood will be one of a kind; the likes of which can’t be replicated by today’s means. From one feature wall to an entire room, reclaimed wood paneling can transform any space from simple to stunning. 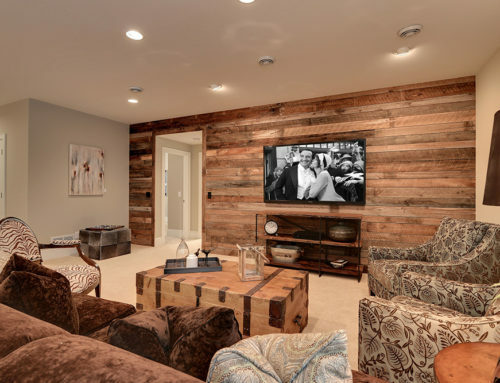 Just like all other reclaimed wood applications, paneling is a great way to add a touch of history or prestige to your home. 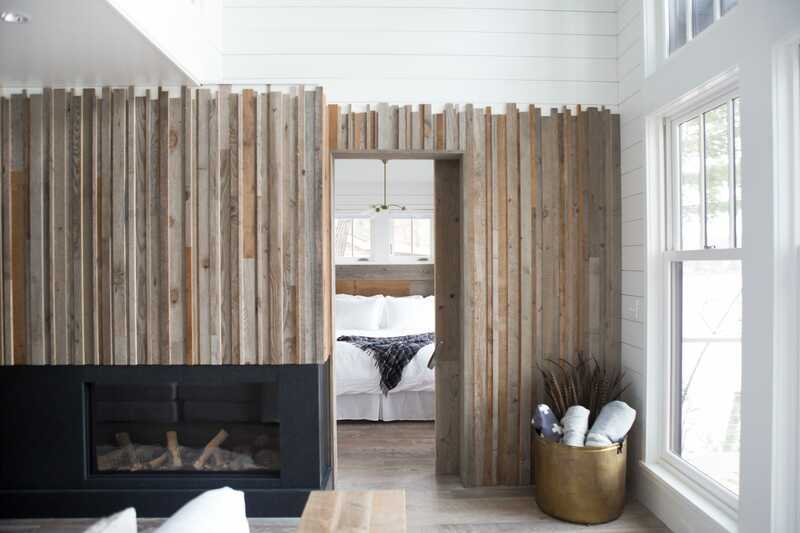 With a rugged, yet polished look, reclaimed wood paneling adds depth to any space. We take pride in uncovering the stories behind our reclaimed wood. We trek all across the country to source our wood and use only all-natural means of processing so that you bring only the benefits of these pieces of history into your home. 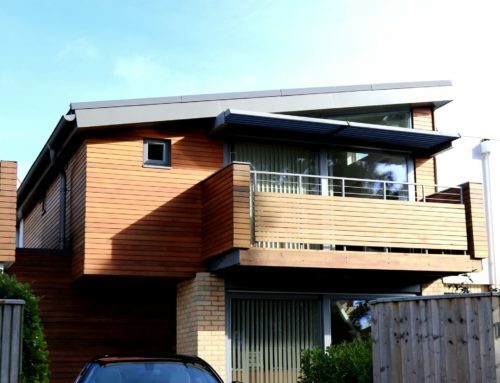 If you’d like to learn more about how reclaimed wood can transform your home, or receive a quote for your next project, feel free to give us a call. We’re always happy to help.